Having burned many bridges in my hometown, I had a lot of time to waste over winter break. I desperately needed something to fill my days and, realizing that recommending books to friends and relatives would be but another way to assert my superiority, I decided to read anything I could get my stubby little hands on. I've always loved reading, but I deplore pretension, which makes tackling the classics a challenge. You can just tell that these books feel superior. Somewhere, right now, Jane Austen and Oscar Wilde are cackling in Hell over their shared eminence, their unrivaled importance in literary circles. Kate Hepburn may have been able to act circles around everyone in Hollywood, but a writer she ain't. I have never felt threatened by books like these. They're entertaining, they're (very) mildly educational, and they have pictures -- the trifecta of lethargy. But after glancing over my bookshelf and realizing that I had read about the life of nearly every Academy Award winner from 1935 to 1970, I decided to face my fears and give literature a try. I walked into Barnes & Noble, looked over their bestsellers, and picked one based on its cover. Always judge books by their covers, kids. I was floored. 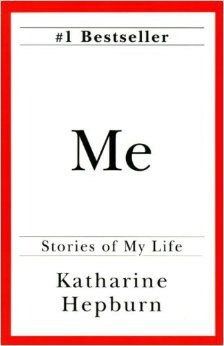 I poured over this collection of autobiographical short stories, reading and rereading each one, desperate to relish Lucia Berlin's voice, to extract every nuanced meaning from every masterfully constructed line. Berlin's stories span her various careers; switchboard operator, Spanish teacher, nurse. The peripheral characters flit in and out of their respective stories with a realistic grace. Her writing is brutal in not only its stark portrayal of a class of people not typically displayed on bestseller lists, but its beauty because of these much-maligned, rarely-discussed subjects. It's an atypical elegance you won't find within the pages of the classics, but one that radiates with a subdued (tarnished?) dignity off of her description of impoverished suburbs and trailer parks, schoolyard delinquents and dysfunctional families, nuns and alcoholics. The stories take place from the American southwest to South America, but in spite of location, the writing dazzles with its unparalleled, gritty grace. Berlin's stories are accessible, not because of this realism, but because Berlin doesn't lord her obvious talent over the reader. Her writing is amicable, conversational, a 2 a.m. conversation in a working class bar put to paper. She eschews formality in favor of a style that is both poignant and laugh-out-loud funny. The humor is dark and the characters are the kind that you would encounter in any dimly-lit bar across Texas, with the unspecified yearning of the author revealing itself with each page. Don't let the breezy informality fool you, either. 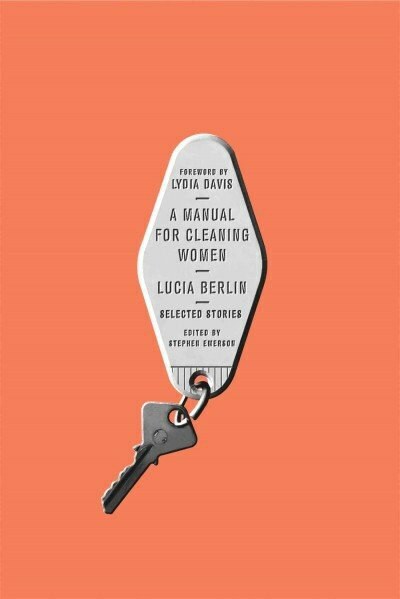 Lucia Berlin is a writer whose every line will require, and demand, all of your attention. Her subtly in meaning is offset by her frankness in delivery in a style that feels more like stories your favorite grandparent might let slip after one too many Miller Lites than the merited work of a talented author. Berlin passed away in 2004, another example of a tragically talented artist shunned by the public during her lifetime and praised only upon her death, yet this collection, thankfully, presents the genius of this Dorothy-Parker-by-way-of-Albuquerque to a willing and receptive world, affording her the widespread acclaim she earned decades ago.